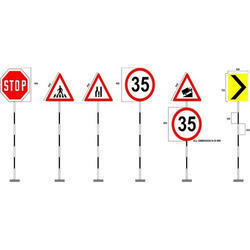 We offer Retro-Reflective Traffic Sign Boards to our clients. 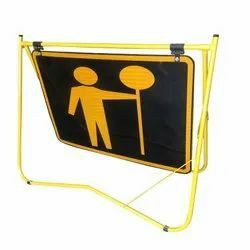 We are one of the conspicuous names in the industry that is involved in supplying a wide array of premium quality Retro Sign Board to our clients. The offered ranges of boards are precisely designed. Further, these products are widely demanded across the market for their unmatched quality, elegant design and easy maintenance.